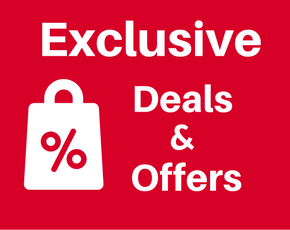 Free shipping for orders over €150 in EU territory. 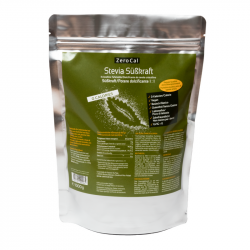 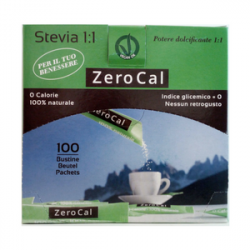 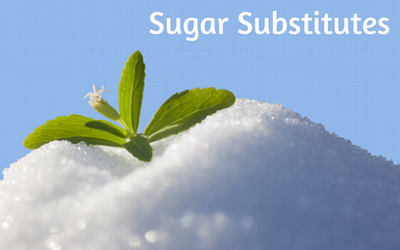 Stevia Sweetening Power is a top quality crystalline sugar substitute, suited for replacing conventi.. 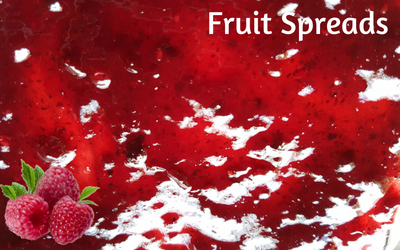 Ingredients: Hibiscus flowers, apple bits, Attic berries, rosehip, elderberries, blueberries, blackb..
✓ No added sugars ✓ Lactose-free ✓ Gluten-free ✓ Vegan ✓ No added fats ✓ No preservatives added.. 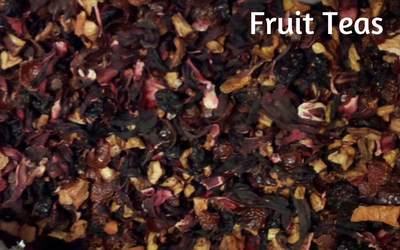 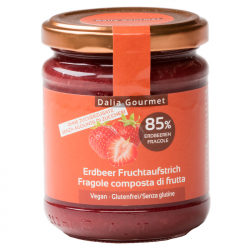 The pleasant sweetness and the delicate fruity aroma of sun ripened strawberries are evolving with f.. 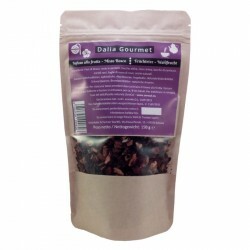 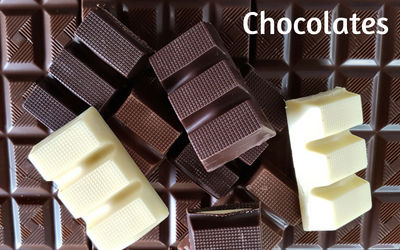 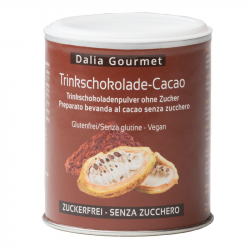 High-quality chocolate powder from South Tyrol, made by using only top-quality ingredients. 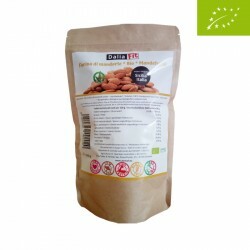 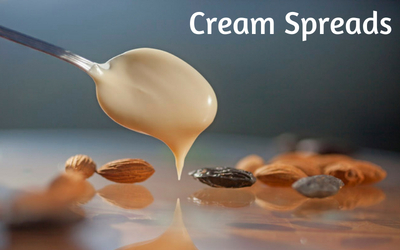 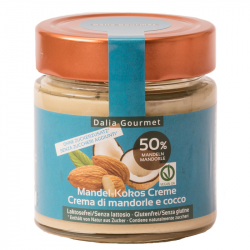 The best..
Almond cream with the delicate aroma of roasted coconut✓ no added sugars ✓ lactose-free ✓ glut.. 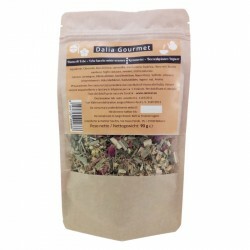 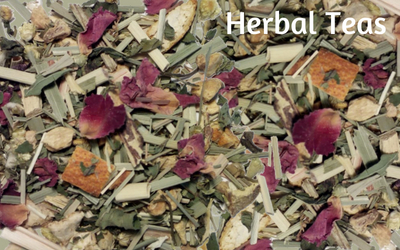 Ingredients: Citronella, hibiscus flowers, chamomile, Nana mint, licorice, black currants, elderberr..